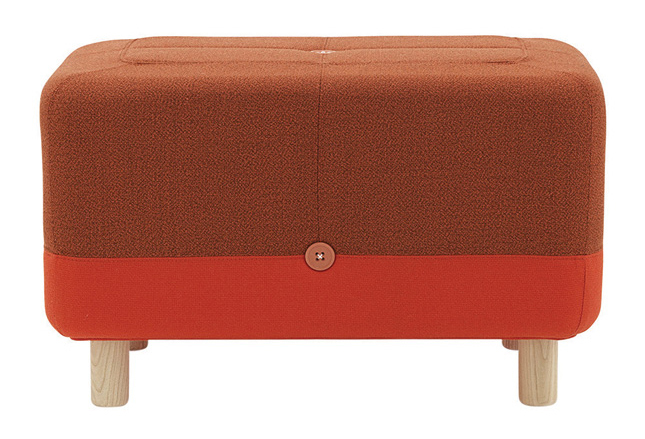 The ottoman is a design classic and it is making a comeback. 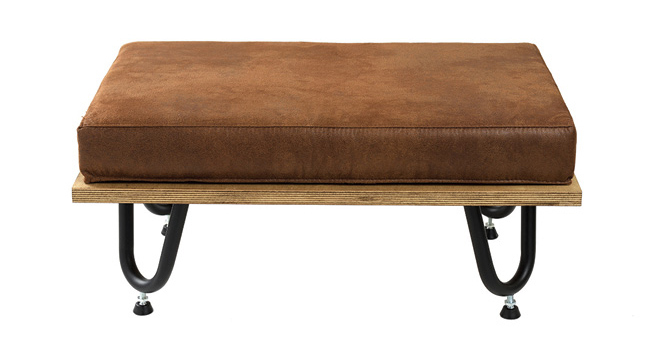 It’s quickly becoming one of the most coveted pieces of furniture, and we're not surprised. 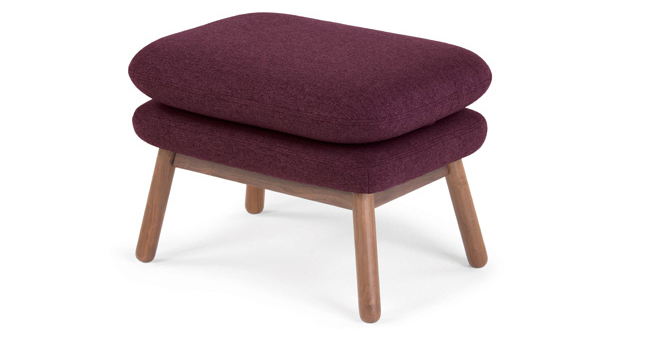 More than just a lowly footstool, it's one of the most versatile, useable pieces of furniture around. 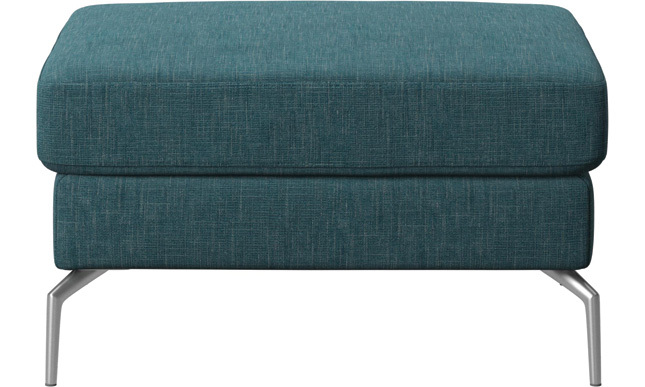 Coming in a wide variety of shapes, sizes and materials, it can serve as a side table, a cushy cocktail station, an alternative dressing table, or some playful seating for when you're entertaining. 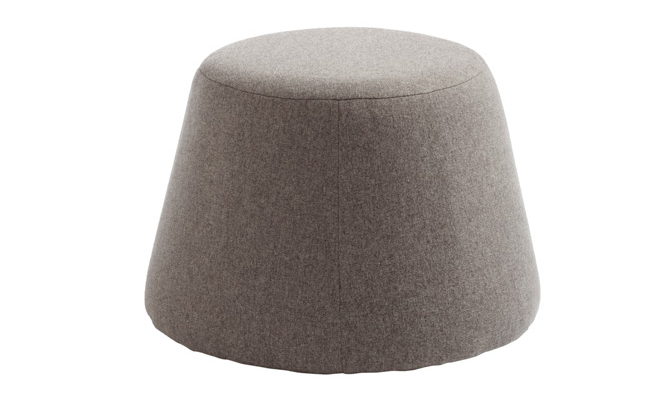 Use it in a guest bedroom, a living room, a hallway - there isn't really a room you can't find a function for an ottoman in. 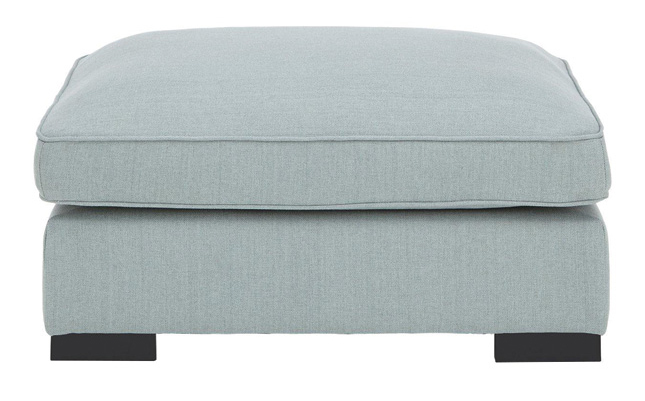 Whether you opt for a plain texture and minimal detail, or something a little more ornate, you'll find an ottoman that fits your needs. 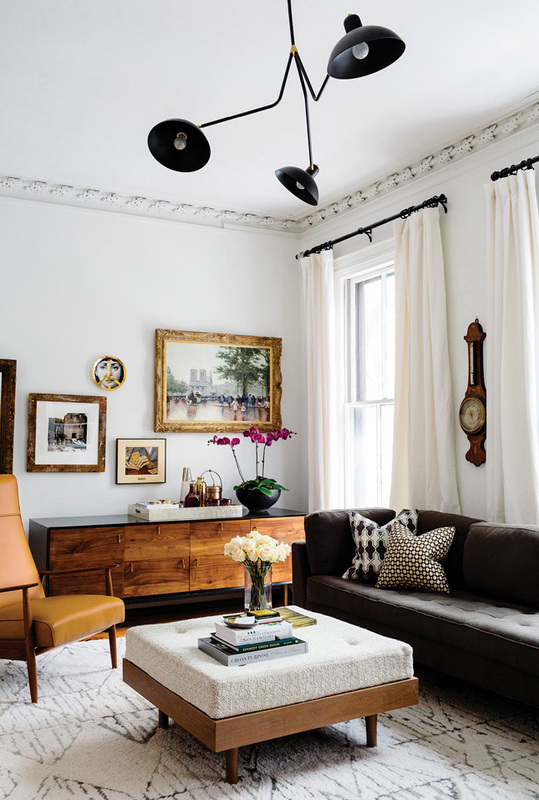  Choose something larger and more bold in colour, if you're looking to make a statement or bring some fun to an otherwise mostly neutral room, or, if you haven't got much space to play with, go for something with more minimalist legs to give the illusion of more space. 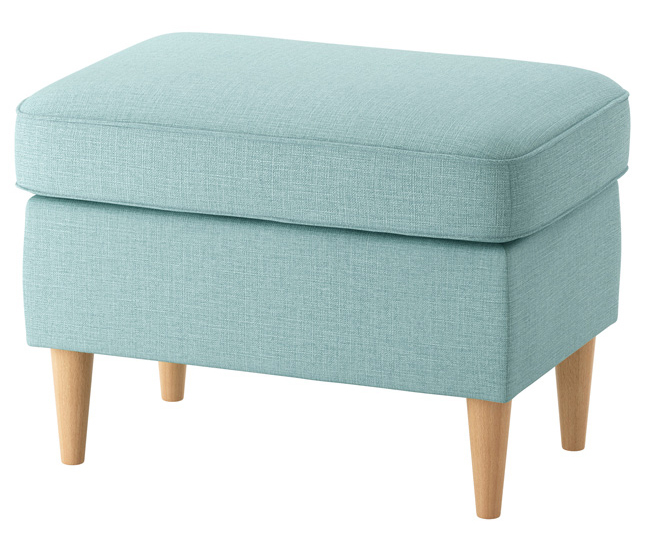 Here are 11 of the best ottoman options available at the moment, for any room!